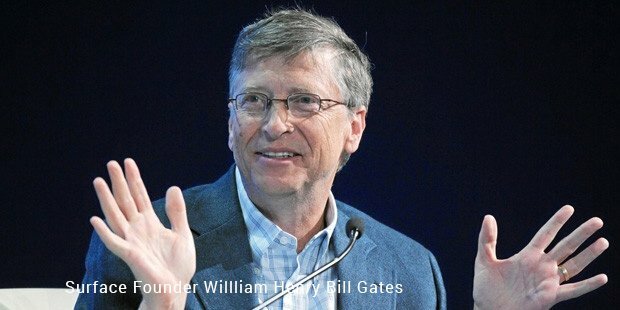 Microsoft Corporation, founded by Bill Gates and Paul Allen in 1975, is a worldwide leader of computer software, services and solutions. 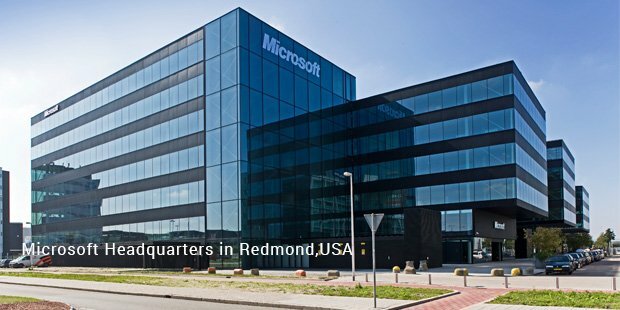 With its headquarters at Washington, it has offices worldwide that develop various computer software products. Windows - operating systems, MS Office - office applications suite, Internet Explorer - web browser are range of Microsoft products that have made the brand a household name around the globe. Microsoft remains the largest software company in terms of revenue. Microsoft has successfully begun its shift from computer software to hardware devices as well. It is now aiming at gaining a prominent position in developing devices that enrich personal computing experience. 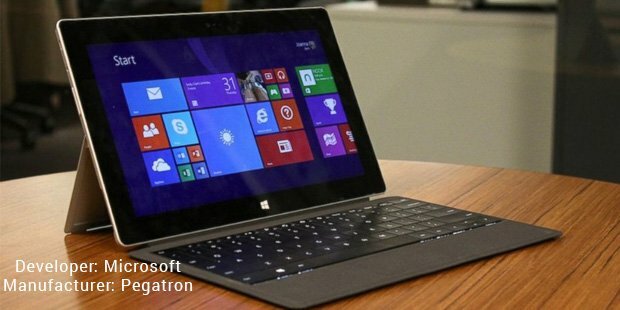 On its mission towards the same, it has launched series of tablet computers named Surface. The first of the series was launched in 2012. Newer versions with latest advancements and to suit different audiences have been released from then on. Surface is aimed at giving ample infotainment enabling the users run MS office tools and numerous apps, providing the “Power of a laptop and portability of a tablet". 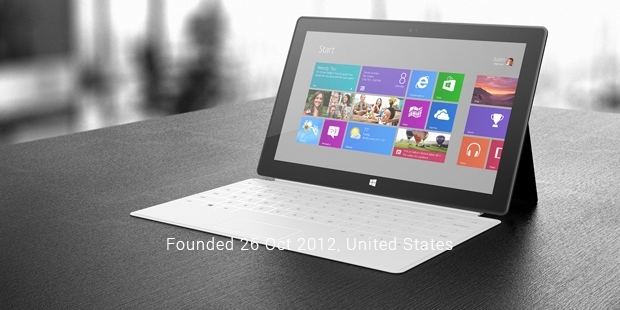 This is the first device among the Surface family of tablets from Microsoft. It has all the basic capabilities of a tablet with the sophistication and standards of Microsoft. This range had a kick stand which can rest the device at a particular angle for easy, hands-free viewing of videos, pictures and reading. It comes with Office Home that has word, PowerPoint, Excel, OneNote and Outlook. The operating system is Windows RT and has two cameras, for front-view and back-view. In 2013, Microsoft launched the Surface's second generation. It has dual-position stand for aligned resting of the device. Cameras were of higher precisions. Along with Office Suite in Windows RT operating system, 200GB of OneDrive storage space is pre-loaded into the device for two years. During the launch period, buying Surface 2 came with an offer of free Skype calls worldwide for a year. Microsoft released next generation of Surface devices as Surface Pro in 2013. It has one kick stand. Better display through HD resolution and increased memory. It comes with a Wacom Digitizer pen. When pen be used to touch the screen, the screen becomes immune to any touch from the palm. Another release on Surface Pro from Microsoft was in the same year. It comes with a dual angle kickstand to position and view easily from lap or a desk. It includes Office suite shortcut keys and a Pro pen that enables writing on the screen. Buying a Pro 2 offers free Skype calling round the world for one year and 200GB storage space in OneDrive. It is a laptop in a tablet. It had a multi- position kickstand that can be adjusted to any position for easier viewing. It packages the best of Microsoft - Bing search, OneDrive storage and Skype. With slightly bigger display that it’s proceeds, Pro gives an appealing HD viewing.